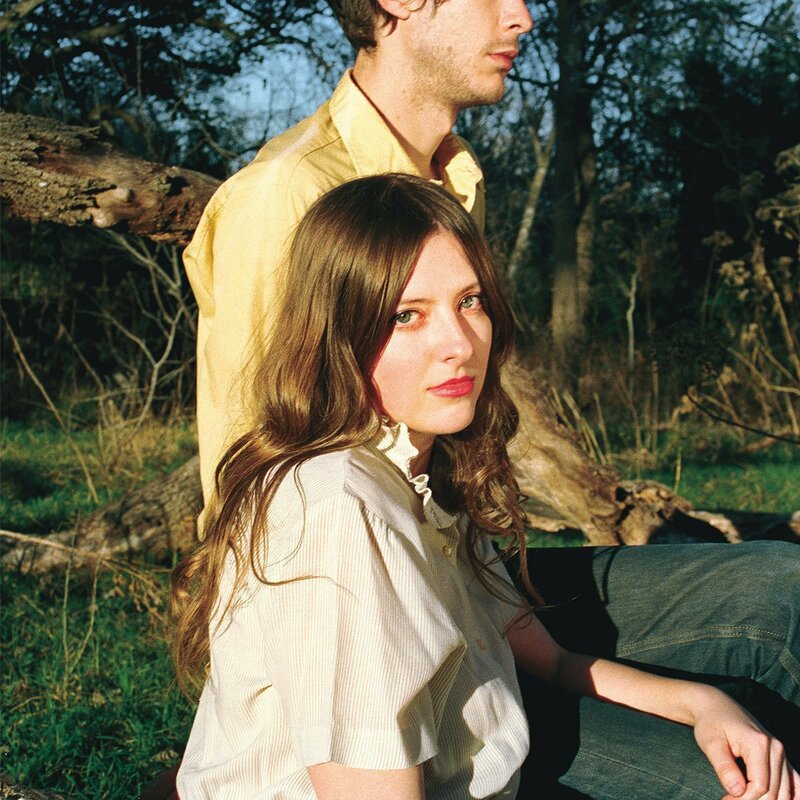 This week’s most played album goes to South Austin based Molly Burch with her sophomore follow up First Flower. First Flower is an album of broken friendships, family relationships, and the fight to overcome anxiety. If you couldn't tell by now, we have a thing for Austin-based TC Superstar. Heat Death brings a further exploration into the group’s future. 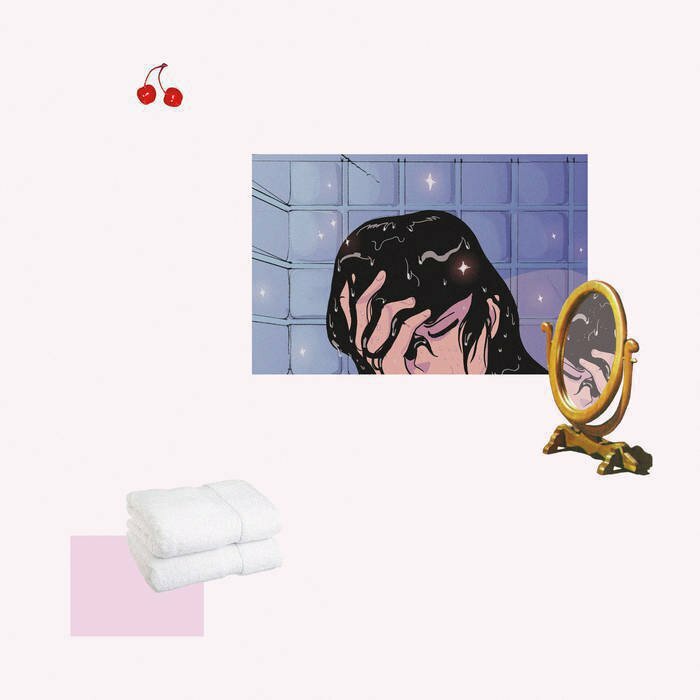 TC Superstar's debut album Masc stays popping off at the station, this week it takes the number 3 most played album at the station. 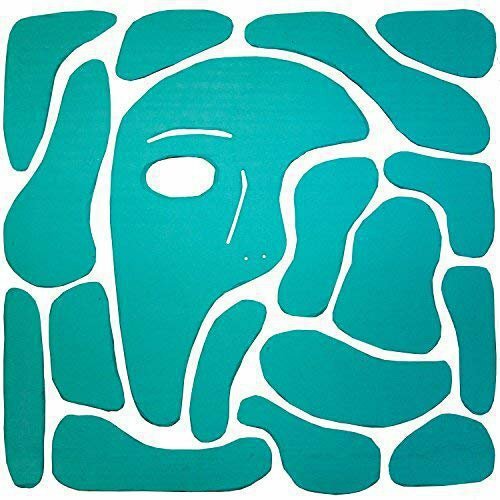 Making a return to our top 10 is Triathalon with Online and their expression of their difficulties balancing normal and artist lifestyles. 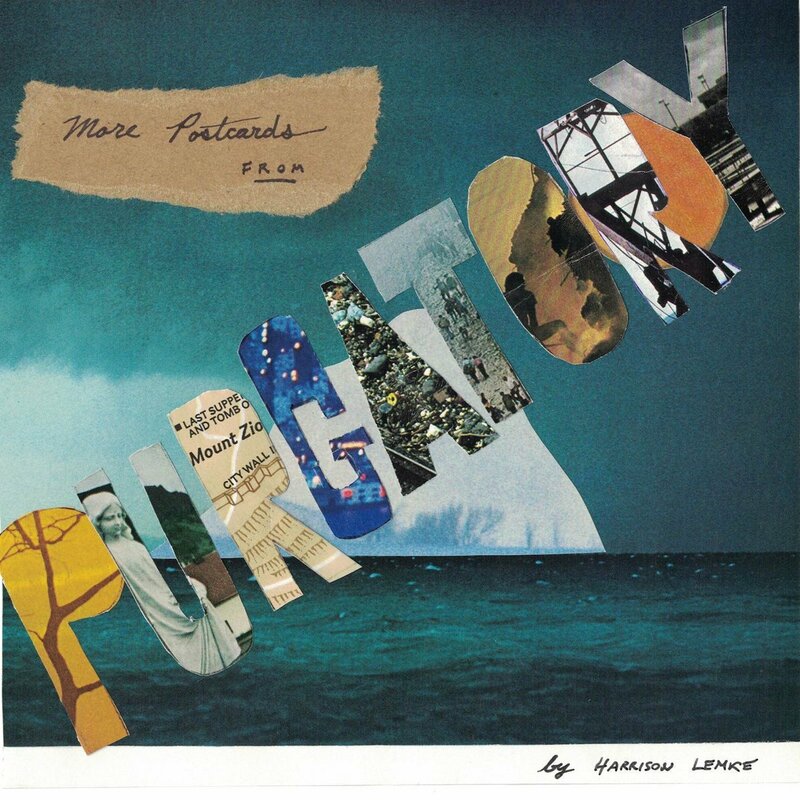 On More Postcards From Purgatory, Harrison Lemke blends songs about life, death, God and myth and the blurred lines in between. 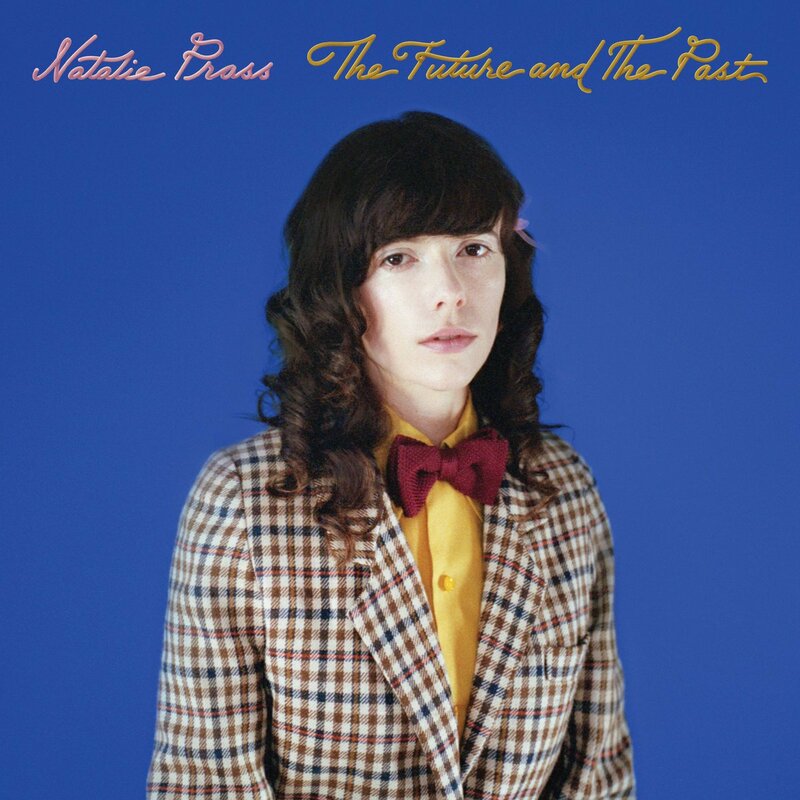 Fresh off an ACL festival performance, we can’t get enough of Prass and her powerful record The Future And The Past. 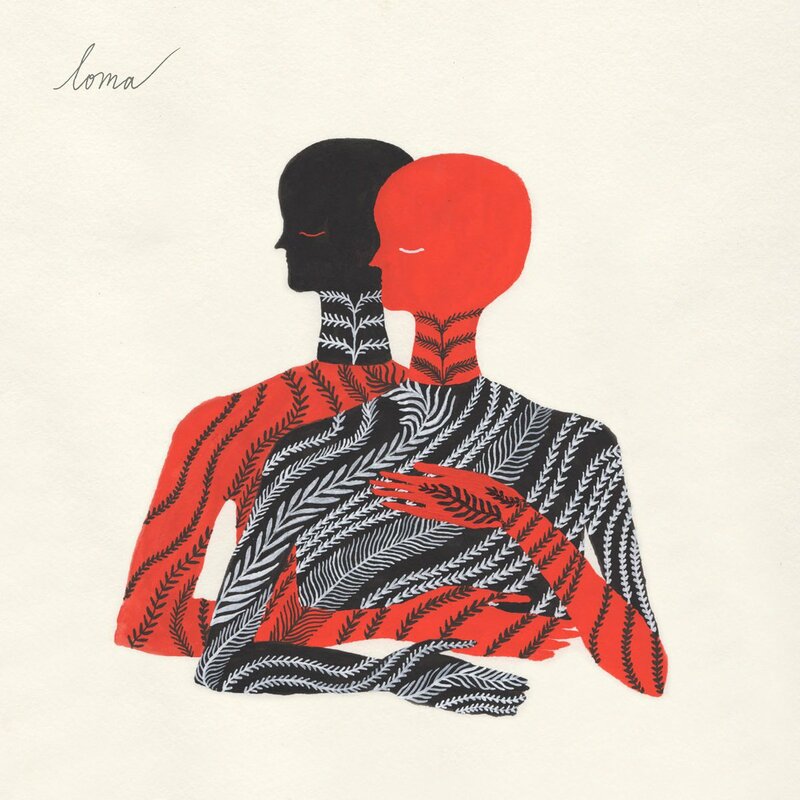 Recorded off a dirt road in rural Texas, Loma delivers a hypnotic world of their own on their self-titled debut LP. Making our top 10 again this week is The Naked Tungs. You can catch the up and coming band at Hotel Vegas on October 29th. 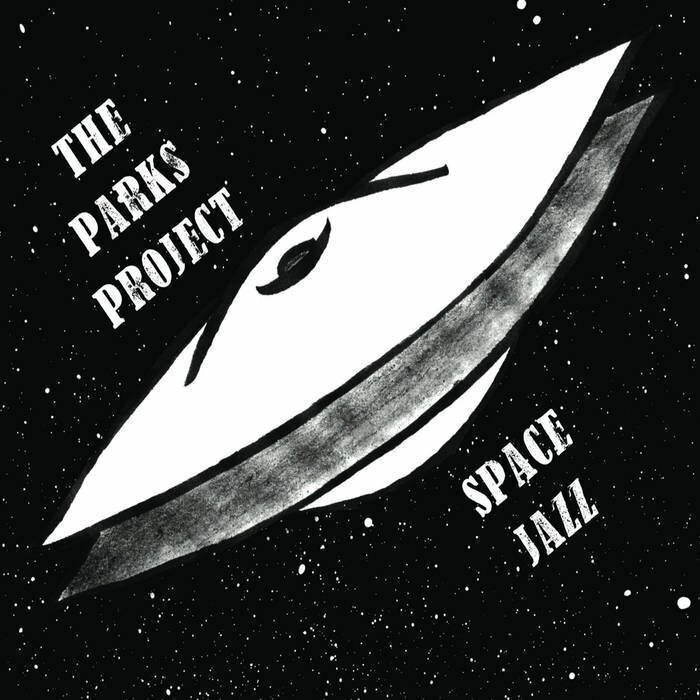 Reaching the top 10 for a second time in a row, The Parks Project’s psychedelic jazz is a contagious hit at the station. 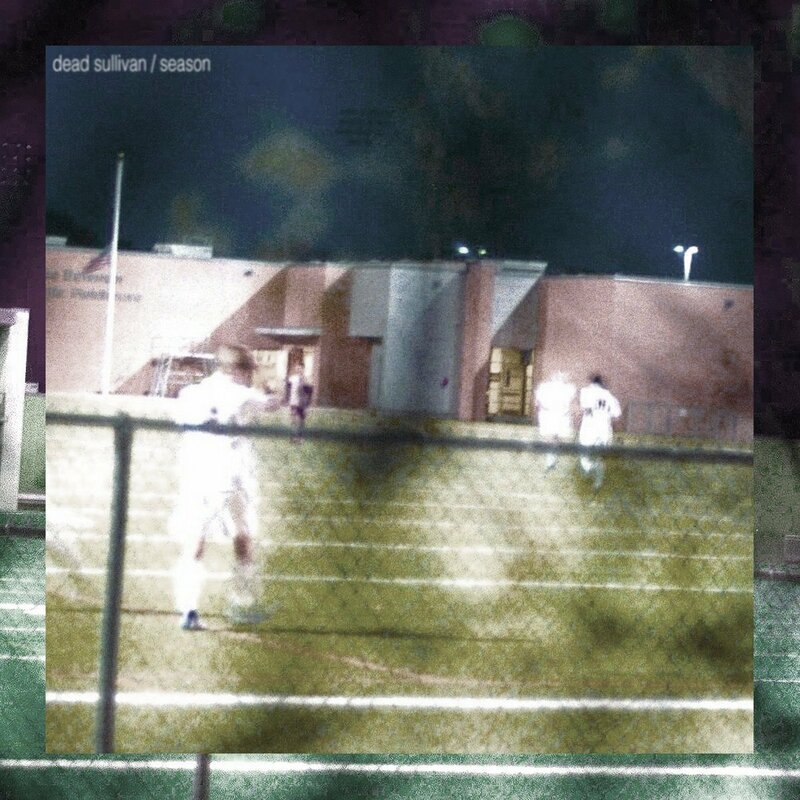 Hailing from the small college town outside of Dallas, Dead Sullivan brings a fresh take on the lofi genre.